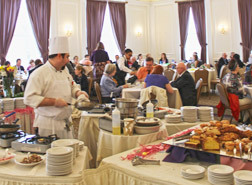 The University Club is located at 123 University Place in the heart of Oakland next to the Soldiers and Sailors Museum and Garage. We highly recommend that all guests for all events park in the Soldiers and Sailors Garage. As a client of the University Club, you have the option to purchase validated parking, based on availability, for your event. 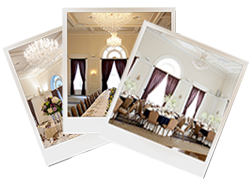 If you decide to go with this option, we will validate your guests’ parking stubs from Soldiers and Sailors Garage here at the University Club either before or after your event. Note: We can never guarantee parking, but only that we can validate tickets if spots are secured. Valet parking is an option at the University Club. A month’s notice is required. Note: We cannot guarantee valet parking during the week. Weekly valet parking will be handled on an event-by-event basis, due to other possible events going on throughout the University. An estimate will be given within a few days of the request.